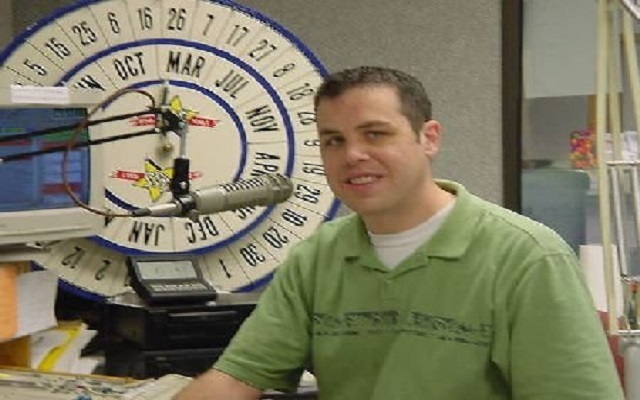 Today I celebrate 13 years with Star 106.1 here in Mason City. Thanks for letting me be part of your day for the last 13 years. It’s been truly an honor to serve the North Iowa community. Joe Malone surprised me today with a “13 facts about Jared true or false” quiz this morning. I’m not sure how he came up with all the statements about me, but I was very surprised and honored he did this for me. Take a listen back below!